Has it really been a year since I stepped into China Treasures at KLGCC? Over the year so many things have changed, but one thing remained that I still work at KLGCC’s Connoisseur’s Lounge from time to time (when I’m not busy doing corporate gigs that is). Chef Eddie Chua also still heads the kitchen at China Treasures, and this year’s menu doesn’t venture too far from what he does best: Cantonese Cuisine. From now until 22nd February 2016, there are 5 set menus available (Wealth, Prosperity, Fortune, Abundance and Happiness) for a sumptuous gastronomic experience. 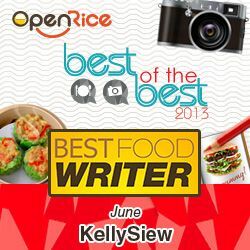 From RM922.88 (for 6) to RM3288.88 for a 9 course feast for 10 pax, at least you’ll be assured that plenty of quality ingredients are incorporated. We were invited to sample some of the dishes from each set menu, and what more appropriate to begin our dinner session with an Yee Sang? 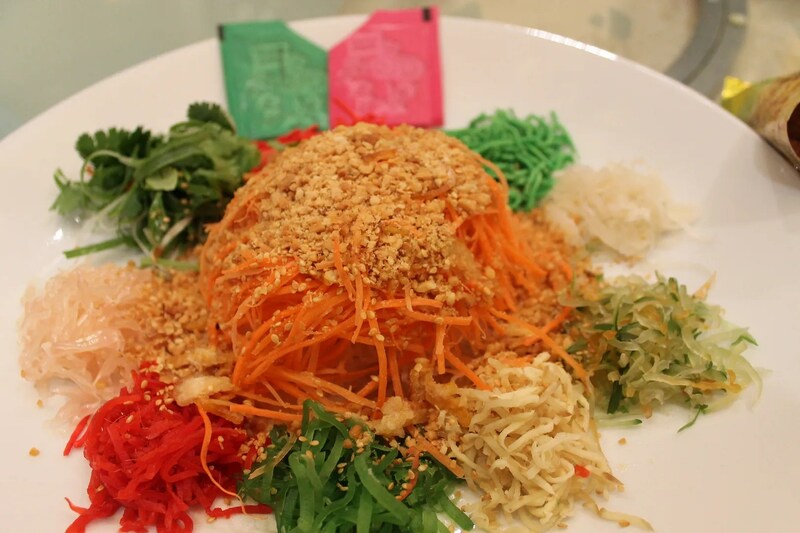 The Yee Sang here is kept fairly traditional, though the toppings vary. There are Abalone, Norwegian Salmon, Haruan and Jellyfish to choose from. It was our first Lou Sang of the year so we did so with plenty gusto. 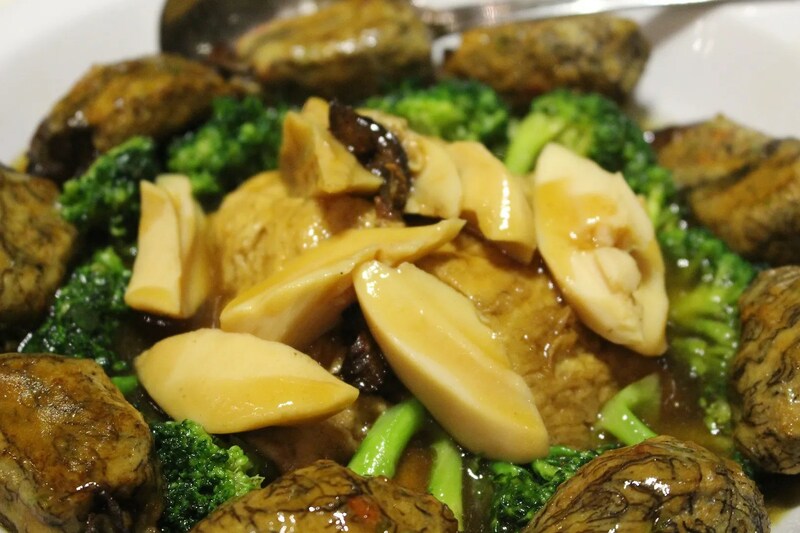 The Braised See Moss Oyster Rolls made a come back, and this time it’s served with White Jade Shell and Garden Green. The dried oysters are encased in fish paste, and each morsel packs plenty of umami flavour, I also like the chewy texture of the Jade shell. 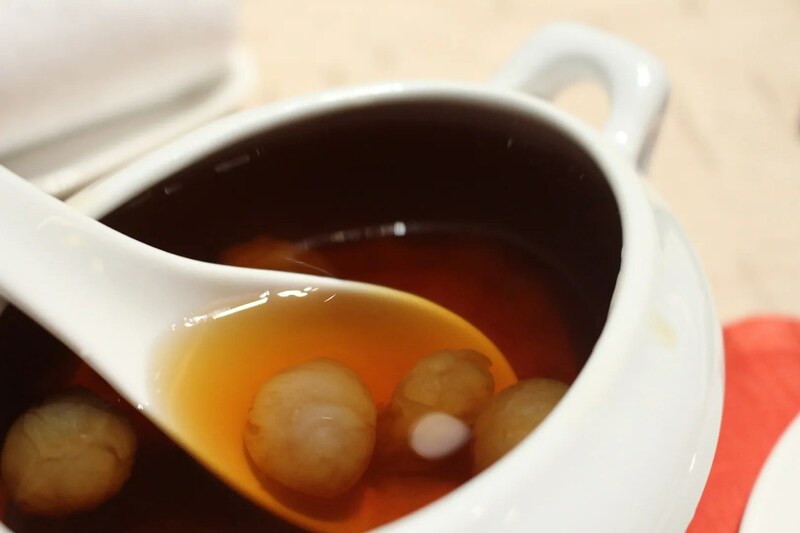 This time, we didn’t have a soup course, but the menu includes a very attractive sounding Double Boiled Superior Bird’s Nest Soup with Sea Treasures. Chef Eddie Chua sure is good with chicken dishes, and this year we got to try another unique Crispy Roasted Chicken with Szechuan Pepper Hot Sauce. Wasn’t easy to get a good picture of this, but I can assure you this tastes better than it looks. 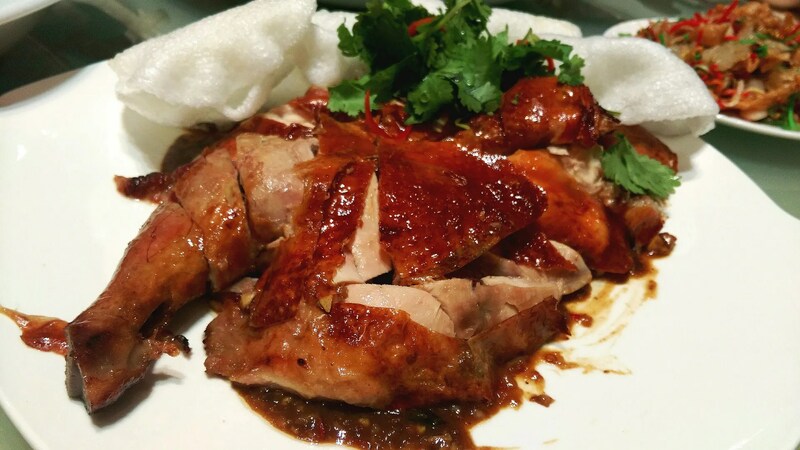 The chicken is first stuffed with Szechuan Pepper and roasted, which results in a perfectly crispy bird, and flavourful gravy with a nice kick. Too bad there weren’t more of the sauce. Last year the Prawns were basked in a Hot and Sour sauce, this year, Honey Pepper. 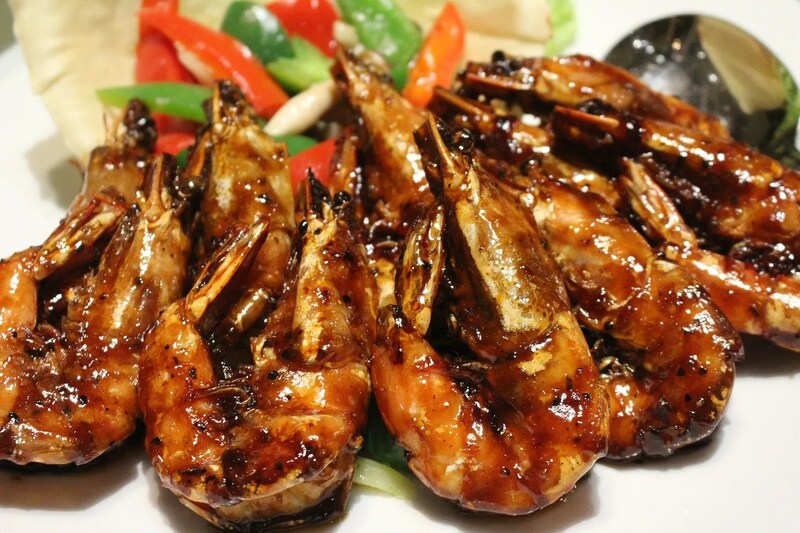 It’s definitely a good dish with fresh succulent prawns cooked to perfection. Best to consume the whole head and shell for maximum enjoyment. The Jade Perch isn’t a fish we see commonly in a Chinese New Year menu. 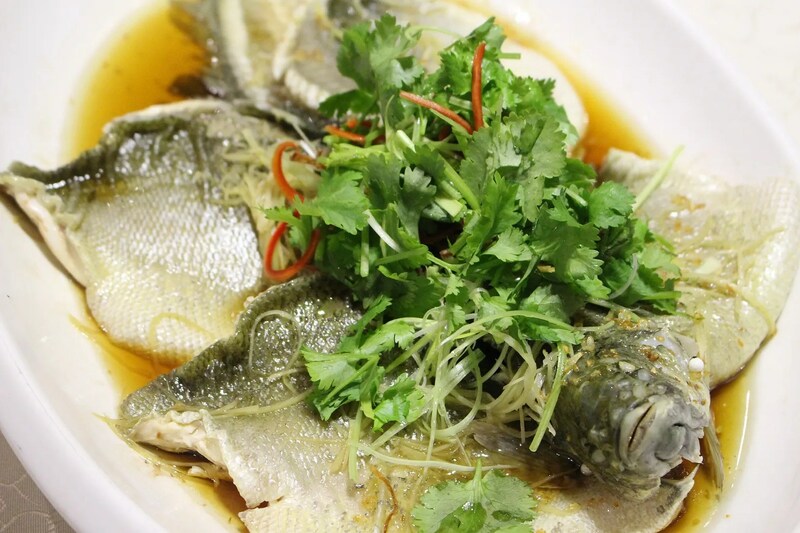 The fish comes all the way from Australia, and it’s given just a simple steam and served with superior soy sauce. The fish is very rich in Omega-3, so the oiliness might take some getting used to. I like the soft flesh though and wouldn’t mind going for this fish again in the future. 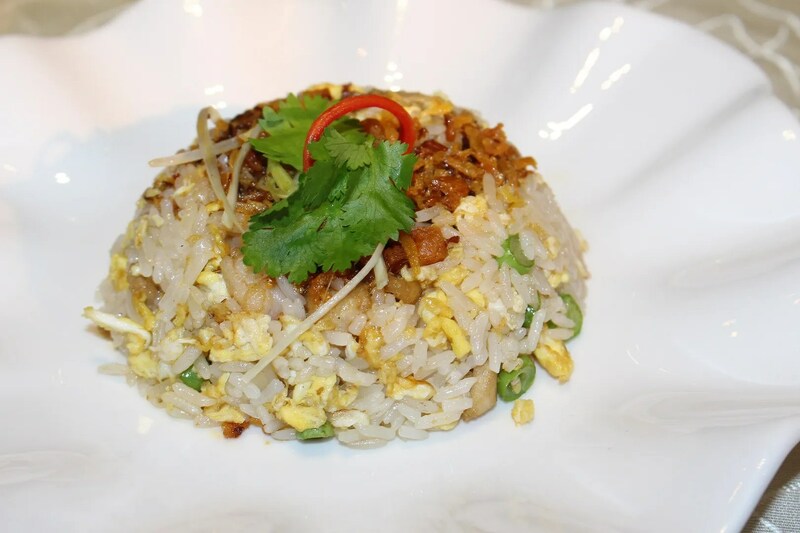 The Yang Zhou Fried Rice might be the most common Chinese dish ever, but at least it’s done well here, with plenty of crispy shallots for added aroma and textural contrast. I always enjoy having a cold and sweet dessert after a heavy meal, and here we were served a chilled Lo Han Guo Jelly with Aloe Vera, which is perfect for my voice. No doubt I slurped this one clean. 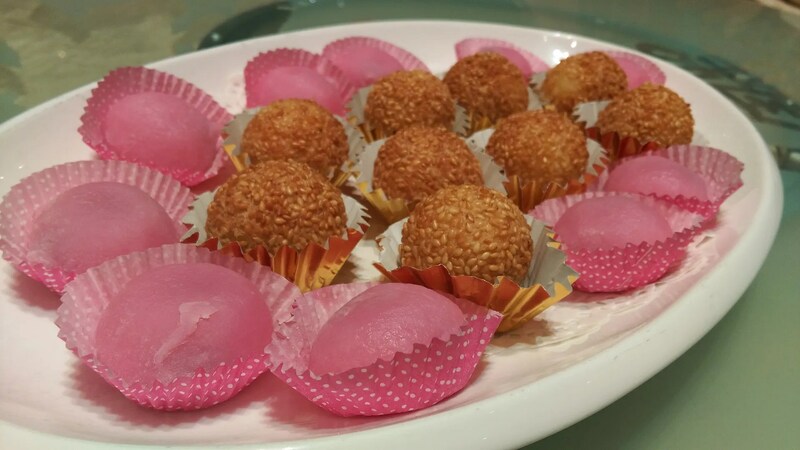 Not partial to the deep fried sesame ball and mochi though, although they are done decently. An ideal venue for corporate and family dining, China Treasures features a subtle décor with Chinese influence that exudes sophistication and unpretentious comfort, complementing the overall ambience and setting, an excellent choice for you this Chinese New Year. To place reservations, please call the team at + 603 2011 9191 or visit klgcc.com to learn more information. Chicken looks good, the skin specially. I would love that…or duck done this way.